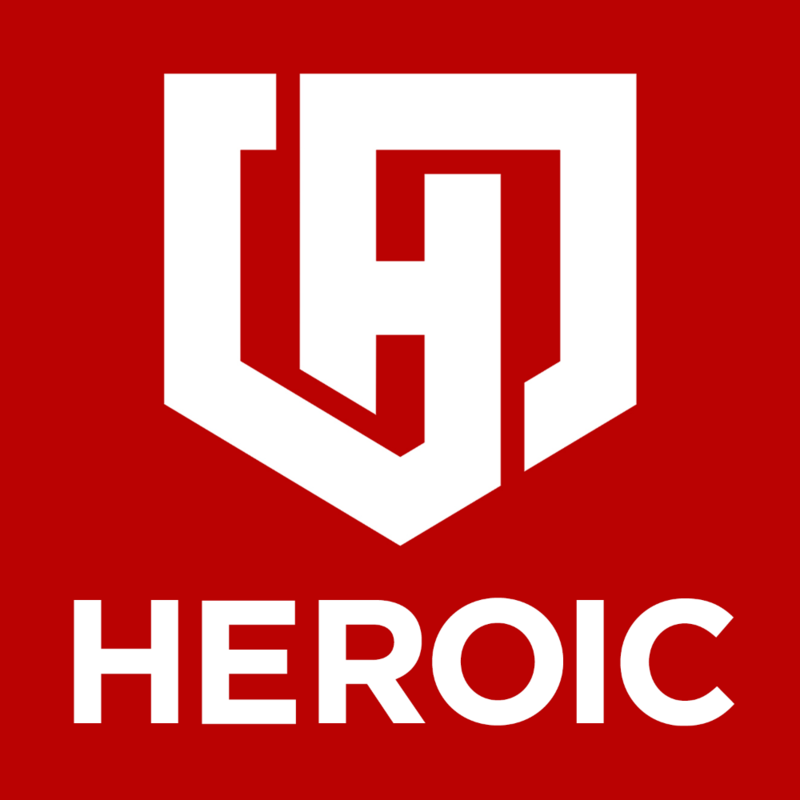 HEROIC is looking for driven professionals with strong technical aptitude to join us as Security Engineers. Your job will be to ensure that our company and our clients services, applications, and websites are secured against the latest threats. You will be responsible for conducting manual penetration testing, creating/maintaining automated penetration testing solutions, documenting penetration testing methodologies and helping software development teams by adding penetration testing tools to their development processes. HEROIC offers a fast-paced, innovative environment where you will be provided the tools, resources and leadership to help take your career to the next level! Bachelor’s degree in Computer Science, Computer Engineering, or similar technical major is strongly preferred. Work experience may be substituted for a Bachelors degree. Strong communication skills with the ability to understand and explain complex technical issues to a non-technical audience. Knowledge of security analysis tools and full understanding of static, dynamic, and forensic testing and analysis. Knowledge of TCP/IP networking (proxies, firewalls, etc. ), and common web technologies (HTTP, REST, Web Services, XML/XPath, etc. HEROIC Cybersecurity (https://HEROIC.com) is building the future of cybersecurity, powered by artificial intelligence and the blockchain. Unlike traditional cybersecurity solutions, HEROIC takes a predictive and proactive approach to intelligently secure our users before an attack or threat occurs. Our work environment is fast-paced, challenging and exciting. At HEROIC, you’ll work with a team of passionate, engaged individuals dedicated to intelligently securing the technology of people all over the world.